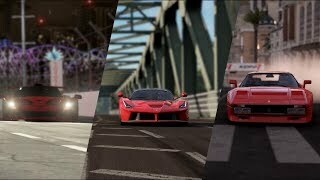 9/11/2018: Race along Ferrari's test track, the Pista di Fiorano. 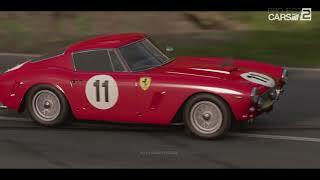 6/5/2018: Fight the Battle of the Titans driving for Ferrari or Porsche in an era that was captured by the film Le Mans. 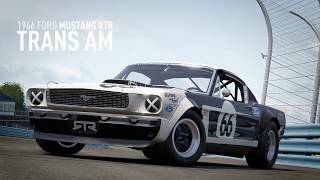 12/19/2017: The Fun Pack includes the Barcelona Rallycross and Brands Hatch Rallycross Historic tracks along with eight new cars. 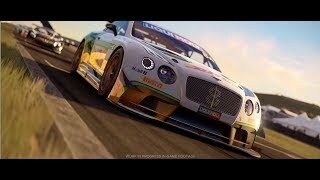 9/20/2017: More than 170 cars and the largest track roster of any console racing game. 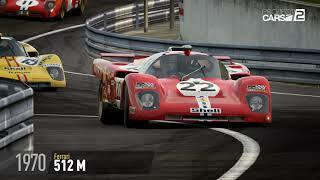 8/7/2017: 10 different Ferrari cars, including the 288 GTO, F40, F50, Enzo, and La Ferrari, will appear in Project CARS 2. 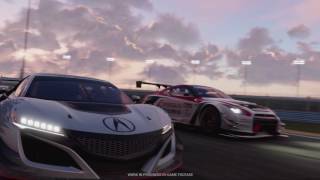 6/8/2017: Project CARS 2's rally cross, road racing, and multi-class racing will all be on display at E3 2017. 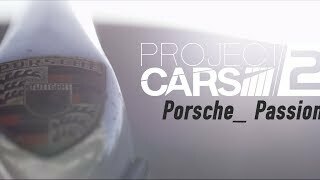 5/31/2017: Porsche will come to the franchise for the first time in Project CARS 2, with 11 total cars available. 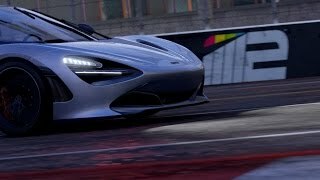 5/9/2017: The McLaren 720s tears up the streets of Long Beach. 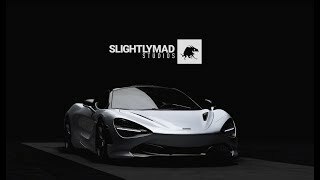 2/8/2017: Project CARS 2 will feature an expanded roster of over 170 cars and more than 60 tracks.